Do you wish to receive the Golden Visa in Barcelona, Spain easily? WOULD YOU LIKE TO GET THE SINGLE SPANISH GOLDEN VISA IN BARCELONA? In this current international state that have been living in, more and more individuals wish to be part of a “united Europe” to achieve autonomy of displacement and not to depend on the limitations of the gold visa. 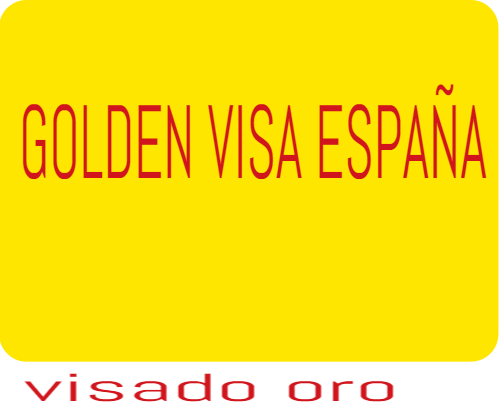 In Spain there is a simple way to obtain the Golden Visa which is the residence permit for investors in the country. This form of financial immigration has come to fruition thanks to the law of 23rd September 2013. This law is addressed to foreigners who do not reside in the European Union who now have the chance to obtain the gold visa in Barcelona by making investments in the real-estate market in Spain. The amount to be invested in a property in Spain must equal or exceed 500,000€ and from that amount those who can apply for the Golden Visa include the spouses, minors, or young adults who are economically dependent upon the applicant. It should be noted that the investor who wishes to obtain the residence permit has the possibility of acquiring a set of 2 or 3 estates, who can enjoy their home whilst renting out the other properties and thus making expenses more bearable. 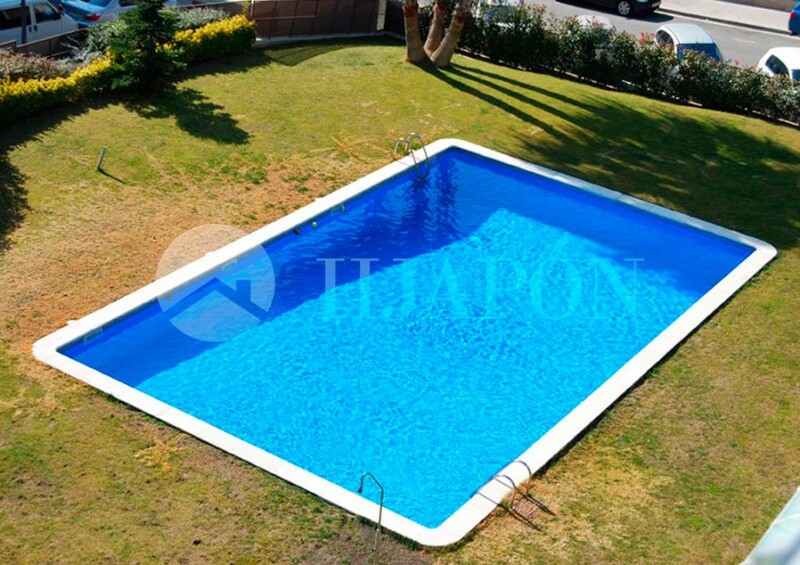 A gorgeous duplex apartment of 143m² with a swimming pool, located near to Ocata beach and the town centre. This exquisite property features a living-dining room, fully-fitted kitchen, 2 bedrooms, 2 bathrooms, and terrace overlooking the seaside. There is also central heating, air-conditioning, and a garage for 2 vehicles. 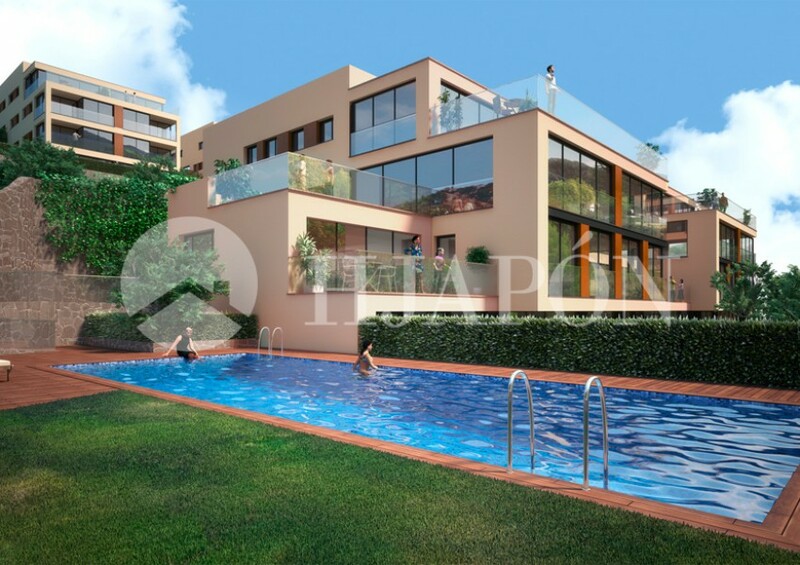 To find out more about this beautiful apartment of 540,000€ click on the image below. We have a wide portfolio of incredible properties over 500,000€ in Barcelona and on the coast of Maresme which, upon purchase, allows the international client the immediate granting of the Barcelona Golden Visa that includes the permit to further invest within Spain. 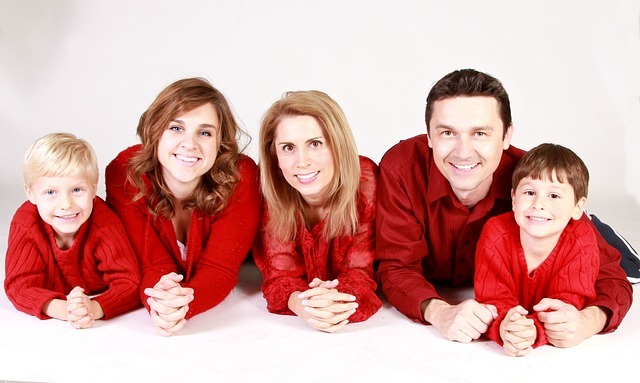 On the other hand, HJAPÓN is committed to facilitate all such procedures and will provide the client with personalized advice … This is carried out by an expert team of professionals who has extensive knowledge in the matter, and will support and advise in a quick and competent manner to facilitate the process with documentation with ease.